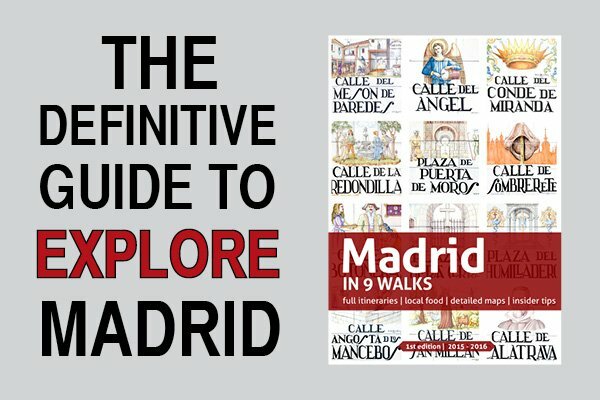 Things To Do In Madrid: May. A Month-By-Month Events Calendar. May is the busiest month in Madrid, since the most important local fiestas of the year are celebrated around the 15th, the day of San Isidro, patron saint of the city. Early in the morning in the morning La Pradera de San Isidro (the San Isidro Meadow) plays host to a thronging pilgrimage, which dates back to shortly after the death of the saint (1172). In the afternoon, the image of San Isidro and his wife, Santa María de la Cabeza, are paraded through the streets. You will notice a bouncy, festive vibe everywhere. For obvious reasons it’s clearly peak season in Madrid. On top of it, the weather at this time of the year is absolutely fabulous. It is the only real month in which spring is fully blooming providing shiny and warm days. The sun sets later and there is absolutely no excuse to stay inside. Go out and enjoy! May 1st: Labor Day. You should plan anything for that day because everything from shops to museums and restaurants will be closed. 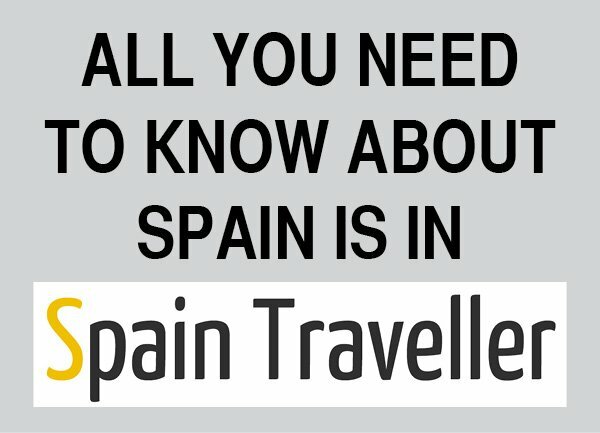 It’s one of the few public holidays in Spain along with New Year’s Day, Good Friday and Christmas Day, in which almost everything is closed. May 2nd: The Dos de Mayo is a public holiday honoring Madrileños who in 1808 rose up against the occupation of the city by Napoleon’s army. To acknowledge their bravery, there are numerous military parades, festivals and live music concerts held within the city. However, most of the action takes place around the Plaza del Dos Mayo within the Malasaña district. Additionally, there is a Corrida Goyesca on that day. This is a Goya bullfight in which the participants are dressed in 19th century costumes. Being very special event occurring only once a year, tickets sell out fast so buy yours now to ensure you don’t miss out. 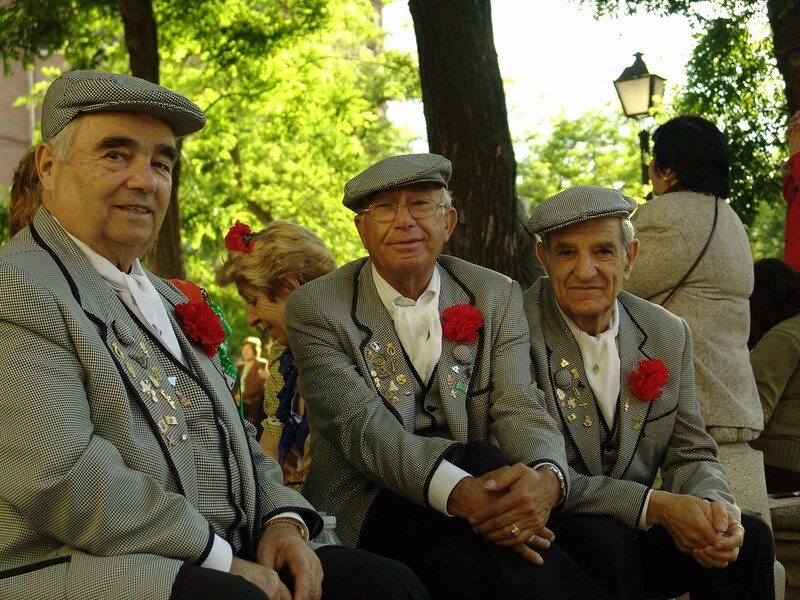 May 15th: Madrid’s most important festival takes place on the 15th, the day of San Isidro Labrador, the city’s Patron Saint. 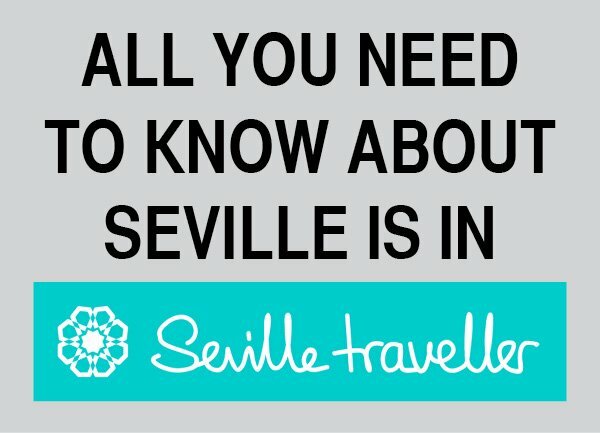 There are events throughout the city including concerts in Las Vistillas, the main bullfight festival in the Plaza de Toros de Las Ventas, and period costumes, dances, and food in the Pradera de San Isidro. Lots of people wear traditional early 1800s costumes, either Chulapos or Goyescos. Everyone dances a chotis or a pasodoble, typical for this festival. And there are lots of food all over the place. While there are lots to see, do and eat at the Pradera, expect the place to be completely crowded as this is a very popular event. Just take your patience, relax and enjoy the party. Madrid Tennis Open: Nowadays, the Madrid Tennis Open is one of the most important tournaments of the circuit. It is played just before the second Grand Slam of the season, Roland Garros (hosted in Paris). The action takes places in the Caja Mágica and it is an outdoor clay competition. For more than 12 years now, this event has been drawing incredible audience rates and bringing together the best players in the world. Don’t miss the chance to watch live your favorite tennis players, both men and women, fighting to be the best on the clay season. Carrera de la Mujer: The Pink Tide, as runners like to call themselves, invades the city. Thousands of pink t-shirts will flow along the streets of Madrid during a morning full of events. This short 7 kilometer-race allows only women and the funds raised are all donated to breast cancer research. It is the most important month with lots of popular festivals. You rave about bullfights and want to see the best matadores in action. 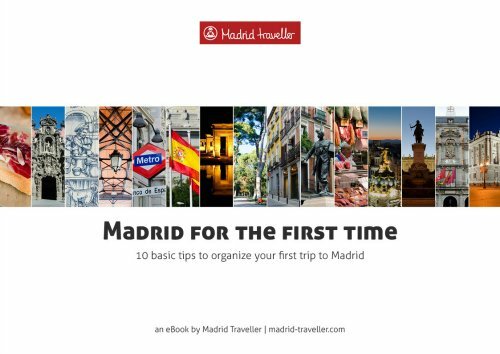 You are interested in discovering Madrid’s oldest traditions. You prefer to enjoy Madrid at a slower pace.